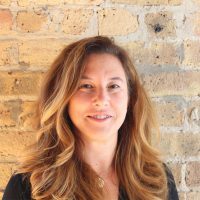 Tiffany Nash is a licensed architect with over 23 years of experience and is an established speaker and an expert in library design. She has completed the masterplanning and design of many successful library environments and feels that collaboration, as well as understanding the wants and needs of the libraries and individual users during the design process, is integral to a successful solution. Tiffany graduated with a Master of Architecture from the University of Michigan. She also received a Bachelor of Science in Architectural Studies from the University of Illinois Urbana-Champaign and studied abroad at the Ecole d’Architecure et Urbanism in Versailles, France. Every makerspace and every library is different. 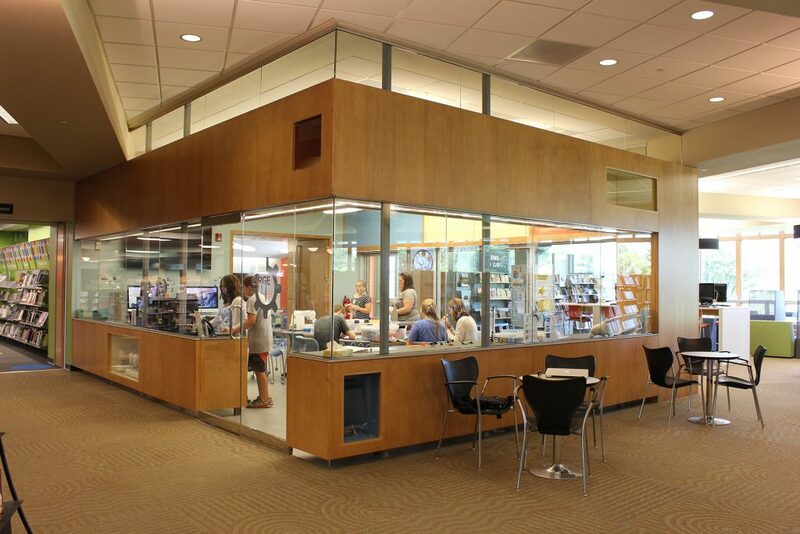 Learn the questions experts ask when assessing the best way to integrate a makerspace into a new or existing library. Architect Tiffany Nash gives you guidance to get you on your way.